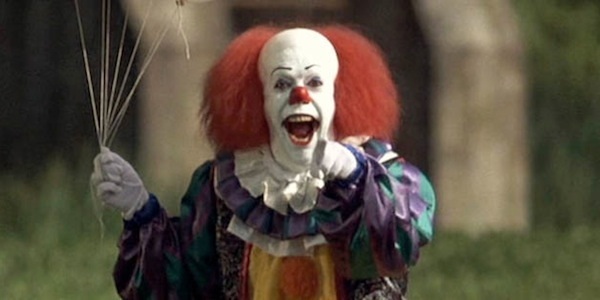 It’s safe to say that most people are hyped for the new IT film… I mean, who doesn’t love a scary clown? But what if I told you IT has a pretty strong link to beloved show Stranger Things? For those who don’t know, IT is the tale of a group of misfit kids who discover an evil entity behind a series of disappearances in their town. Sound familiar? We’re not done yet. The new IT trailer, released this morning, gives serious Strangers Things vibes as we see the Losers Club biking around their hometown looking for missing kids just like Mike and co.
As the trailer goes on, we see a high school curfew, creepy lone houses and feel an all round nope vibe. When the group of kids go down into the sewer (where are these guys’ parents, by the way?) they encounter an eerie floating red balloon. What ensues is a series of short clips of screaming and shouting before the titular IT is revealed behind a weird set of balloons. 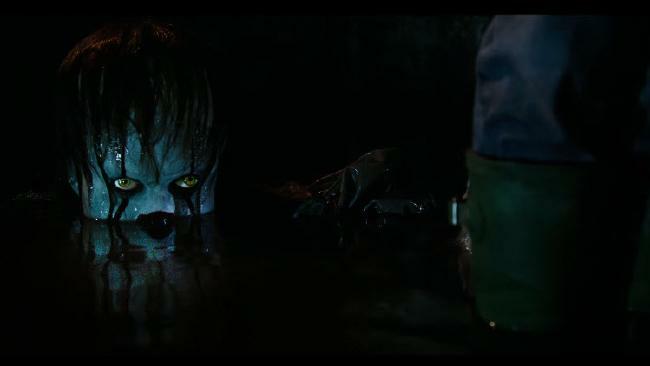 Pennywise is looking pretty damn psychotic, he’s probably not happy at these bunch of brats coming to his home when he’s trying to kick it clown style. On a serious note – a group of loser kids in small-town America fighting an otherworldly force which is kidnapping and murdering children? Sounds pretty familiar to me. Did I mention that Finn Wolfhard, who plays Mike in Stranger Things, is also one of the losers? Not that this connection is a bad thing, if anything it just makes the film even more appealing. And to be fair, Stranger Things probably copied the original IT (check out the original IT trailer here), it is a classic after all. Only time will tell whether the film lives up to the hype. 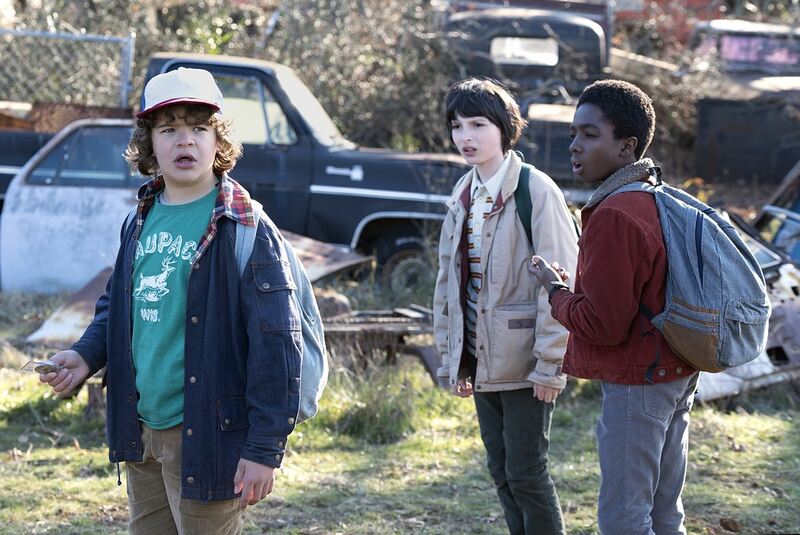 And even if it doesn’t, Stranger Things is set to return on Halloween this year for all your scary-monster-loser-kid-horror needs.